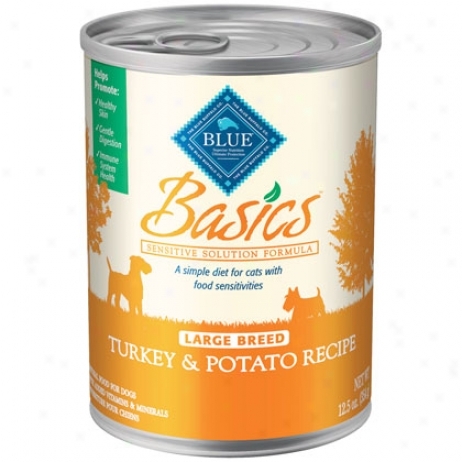 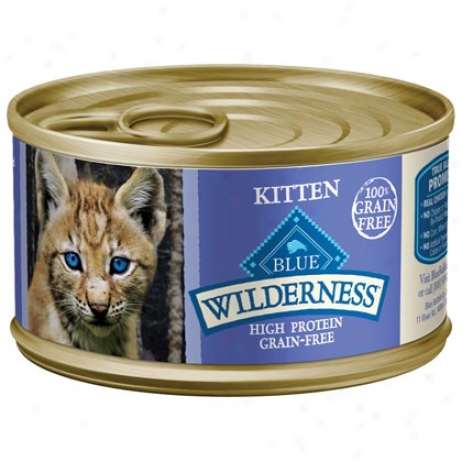 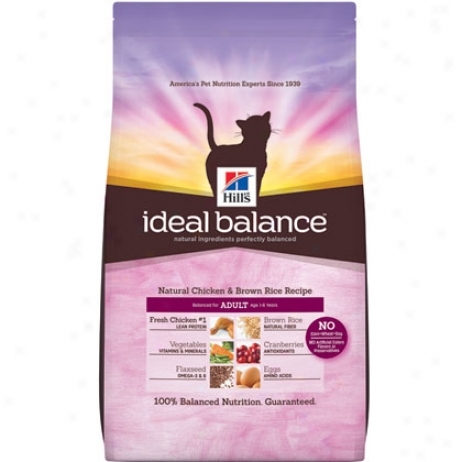 Hill's Science Diet Adult Ideal Balance Dry Cat Food. 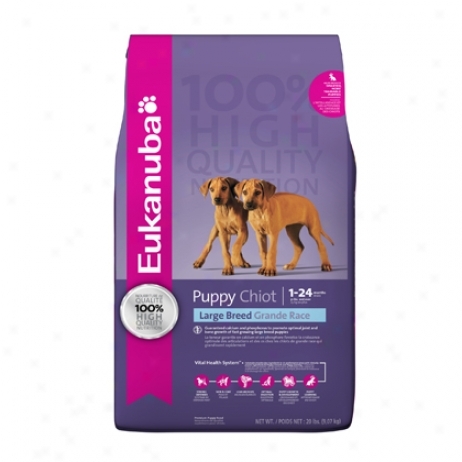 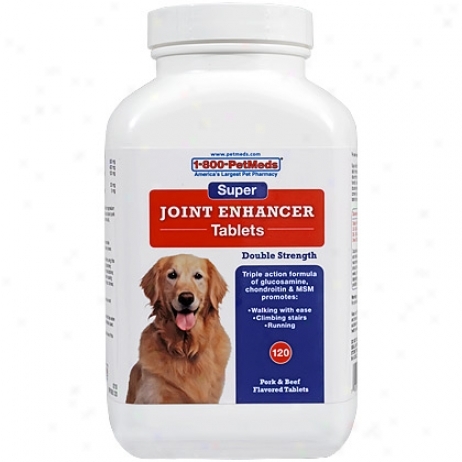 1-800-petmeds Super Joint Enhancer 120 Chewable Tablets. 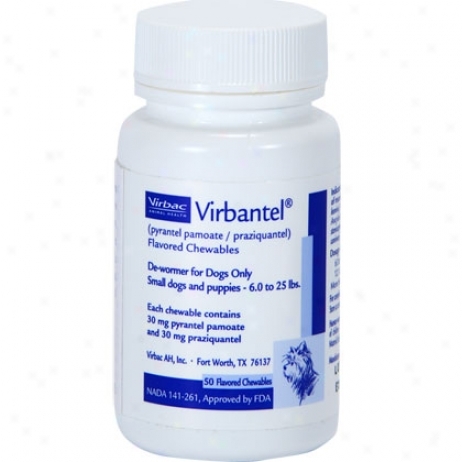 3v Caps For Large & Monster Dogs 60ct Btl. 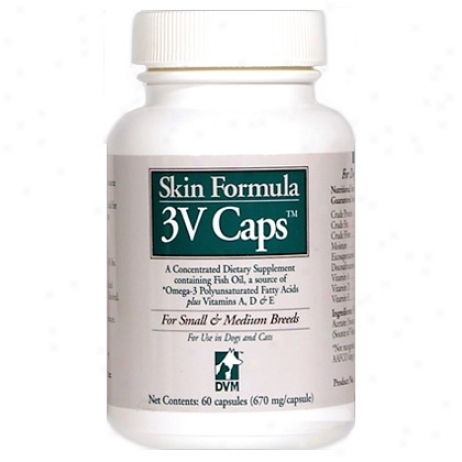 A Concentrated Dietary Skin Form Supplement Containing Fish Oil As A Source Of Omega 3 Polyunsaturated Fatt6 Acids Plus Vitamins A, D, And E. 3v Caps Are Beneficial For The Maintenance Of Healthy Coats.